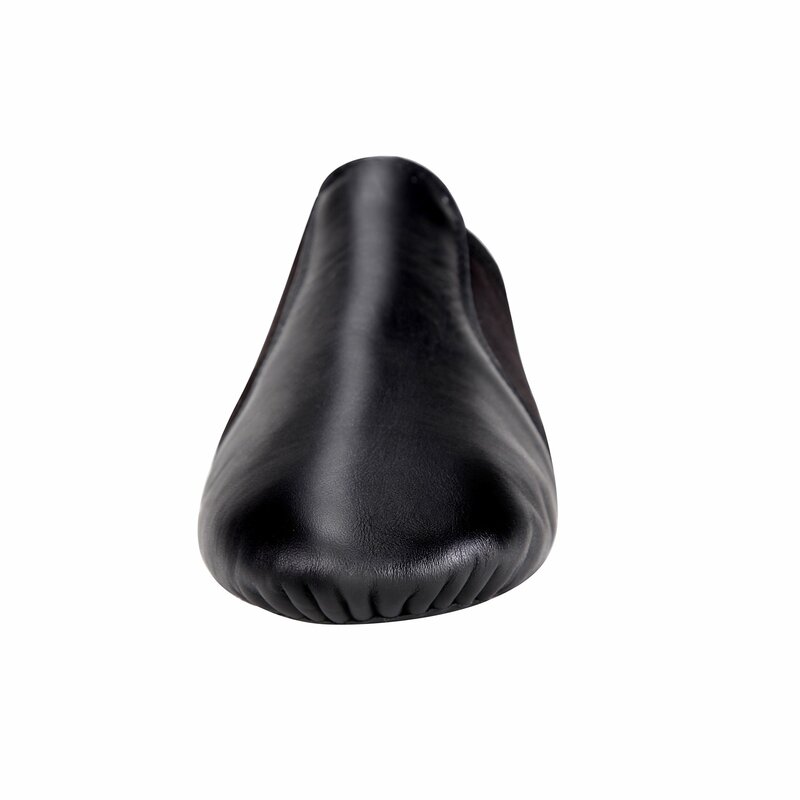 The upper material is soft leather and the liner material is texile, which is both comfortable and durable. 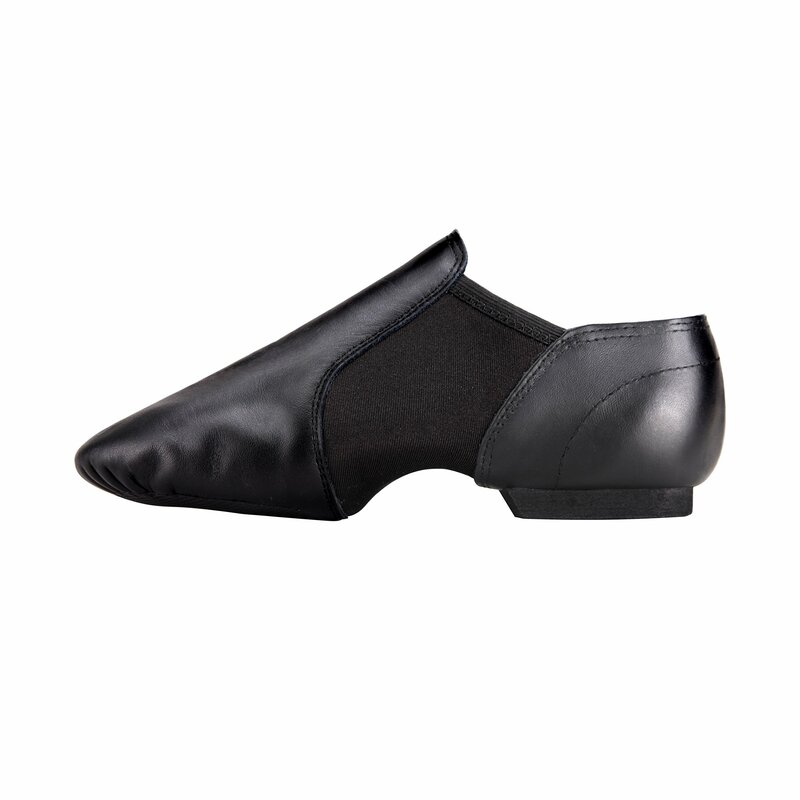 The heel is flat and light with split sole design which is able to offer a really perfect reinforce and grip for dancers. 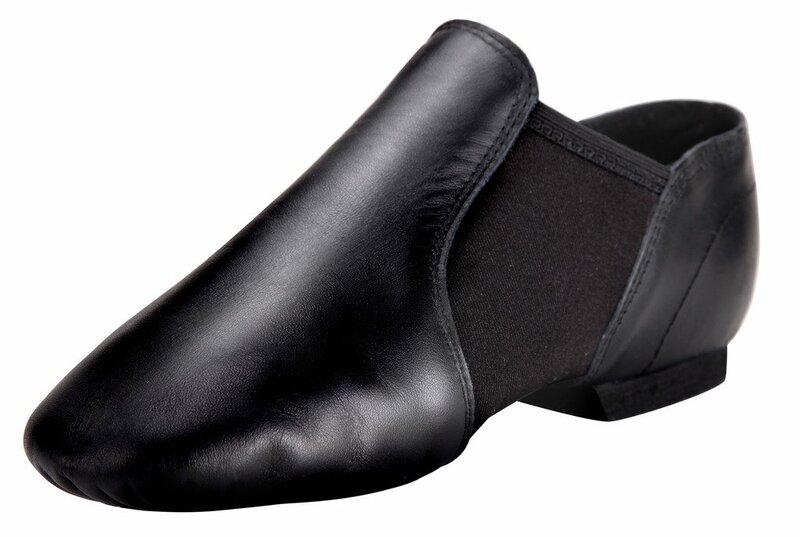 This shoe is well designed and made with very good material, which is comfortable, flexible and durable for ladies to bop or have other sports. 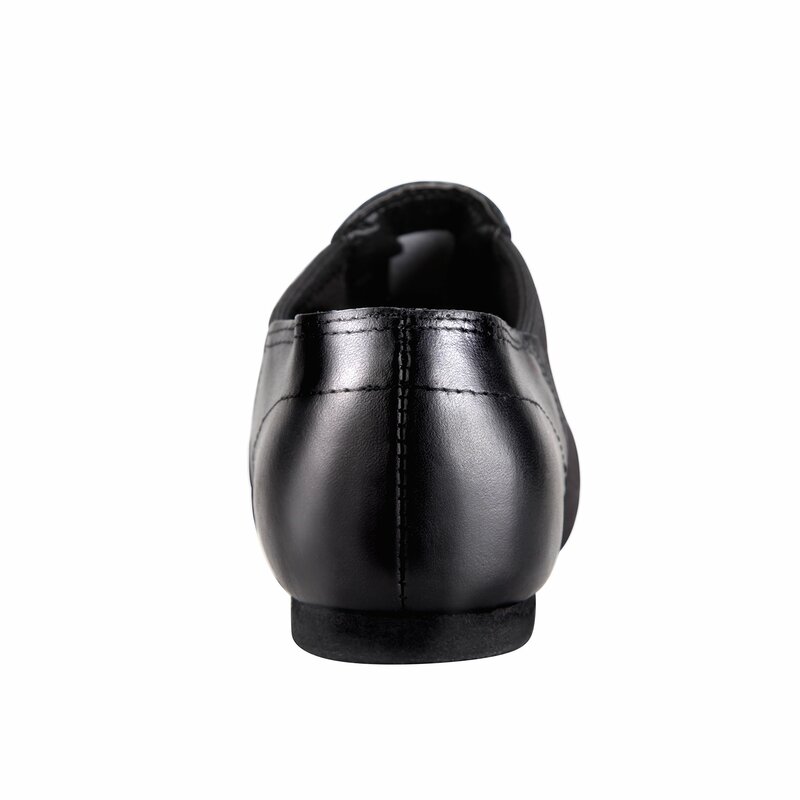 4.Find your size in standard size table in line with your feet length.